About once a month we send out an e-mail newsletter to our guests and newsletter subscribers. Usually the newsletter includes updates on what is happening at Bearskin and on the Gunflint Trail, plus info on any upcoming specials or packages we are offering. We do not share our mailing list names with others, nor will you be inundated with constant e-mails. 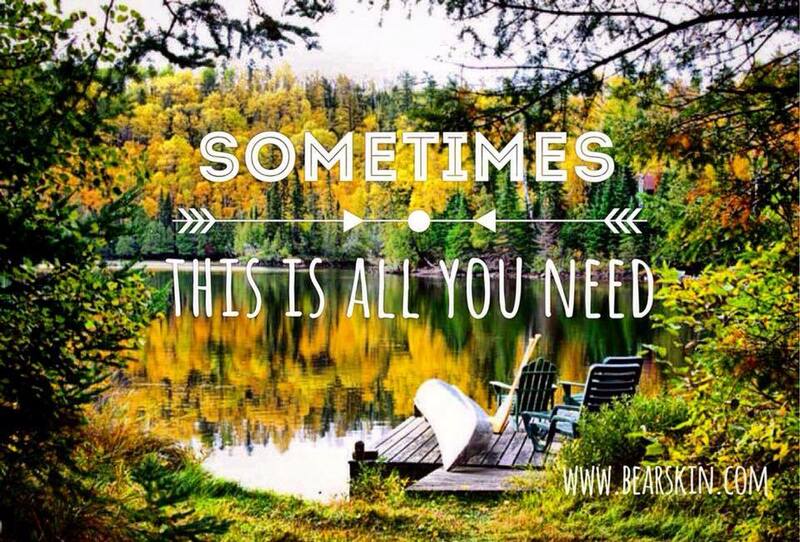 It’s a great way to be the first to know what’s going on at beautiful Bearskin Lodge. Click here to receive the Bearskin News.